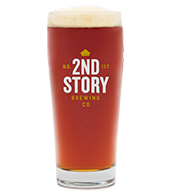 At 2nd Story Brewing Co., our passion is the craft beer that you can witness for yourself being brewed on the second floor. It’s where our second story comes together. It’s where our stellar beer is hand-crafted and handed down. We’re proud to make and serve a variety of quality beers. Brewed on a 15 BBL system on the 2nd floor of 117 Chestnut St, our beer is crafted from the traditional ingredients of barley, hops, and water, and sometimes not-so-traditional ingredients. 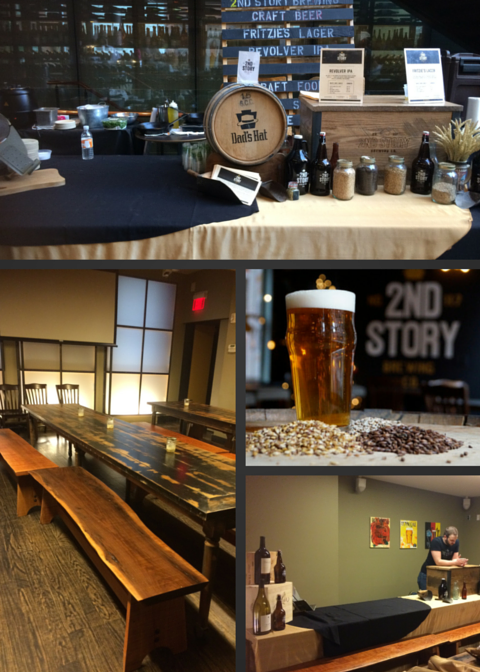 In addition to the beers made on-site, we offer a full bar and collaborations with other brewers and businesses. Aroma of banana with a subtle bubblegum character and a hint of clove. Cereal grain flavor with a soft bitterness. CTZ, Chinook, Centennial and Simcoe. Cheers to life, liberty and the pursuit of hoppiness! Our favorite beer to make and to drink! Prost! Toasty aroma, rich malty flavor with notes of breadcrust and a crisp, noble hop finish. Notes of baker’s chocolate and roasted barley with an earthy, dry finish and a silky sweet mouthfeel. Infinitely crushable dare we say huggable?! This smooth, sweet and delightful stout is just in time for the Easter bunny. Just don’t bite it’s ears off. Aroma of stone fruit, apricot, banana and spice. Loads of fruity yeast character, soft alcohols and spice. Packed full of hop flavor with a lighter malt body, this Imperial “Big C” IPA showcases Cascade, Centennial and Chinook hops. Citrus, Pine, and fruit salad flavors dominate. When it's your brewer's last name what else would you call a farm house ale? Aroma of lemongrass, pine and grapefruit with a mild pepper taste from our house saison yeast. Sip this while singing EIEIO. Crisp and clean with a grainy, cereal malt character and a delicate noble hop finish. We brew because we love it. From the raw ingredients to the finished product, we put great care into every step because we only want the best. We brew beers we like to drink and we brew beers our friends will like to drink. We are proud to be adding another chapter to Philadelphia’s beer story because the history and process of brewing is an important part of making great beer and making great communities. ask your server about today's soup . 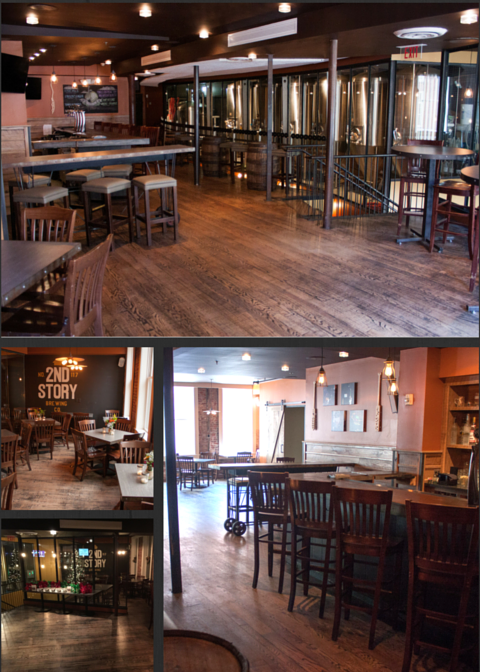 2nd Story Brewing Co. is able to host a wide variety of events and gatherings. 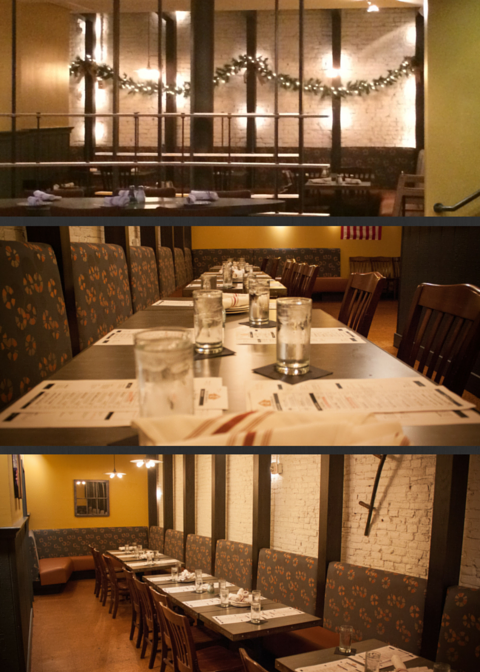 Our space is perfect for private parties, big and small, rehearsal dinners, and corporate events. 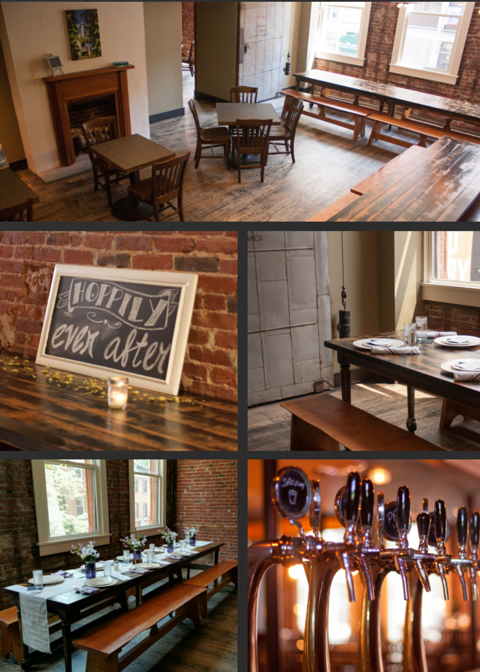 Just call or email us, and we’ll work with you to bring your event to life. With flexible space, we are able to accommodate groups up to 150 people on the 2nd floor, in addition to a variety of options for smaller groups, or a full brewery buyout. 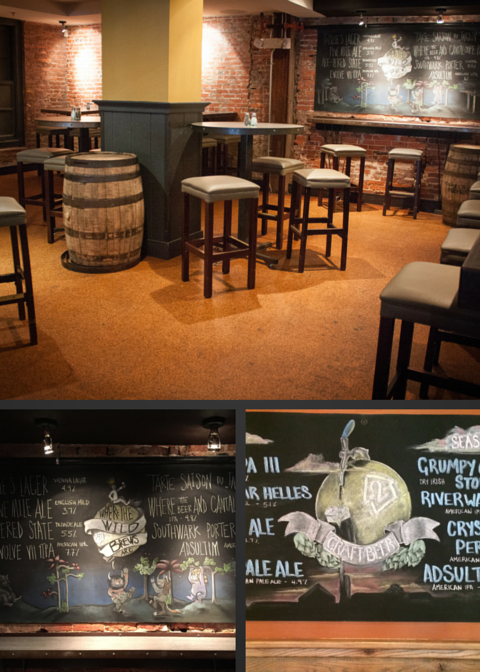 The upstairs space features a bar with 8 taps for house beers and all wine and cocktail options. Choose a sit-down dinner or opt for a more casual party with passed hors d’oeuvres.